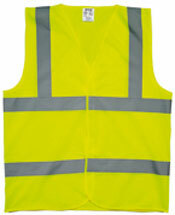 JAF Products UK Ltd provides a wide range of hi vis workwear products including hi visibility jackets, high visibility vests, high visibility shirts, hi visibility trousers plus many more. 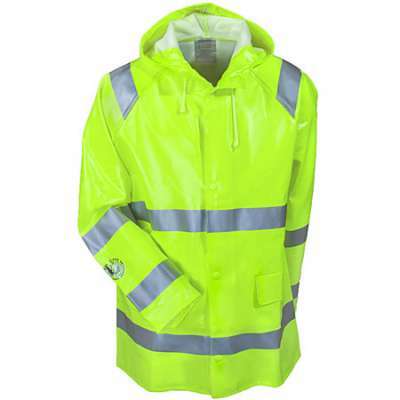 Pease contact sales on 01823 698810 or email jafproducts@btconnect for prices sizes etc. Printing can also be carried out for your company name logo / telephone number / etc.